Givenchy Gentleman by Givenchy is a Woody fragrance for men. 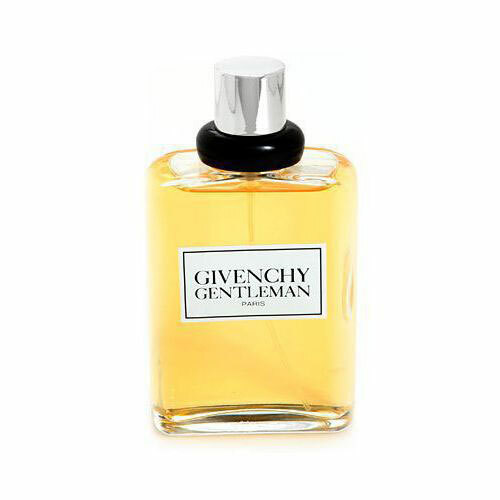 Givenchy Gentleman was launched in 1974. The nose behind this fragrance is Paul Leger. Top notes are honey, cinnamon, bergamot, rose, lemon and tarragon; middle notes are patchouli, orris root, jasmine and cedar; base notes are leather, amber, patchouli, musk, oakmoss, vanilla, vetiver and civet.